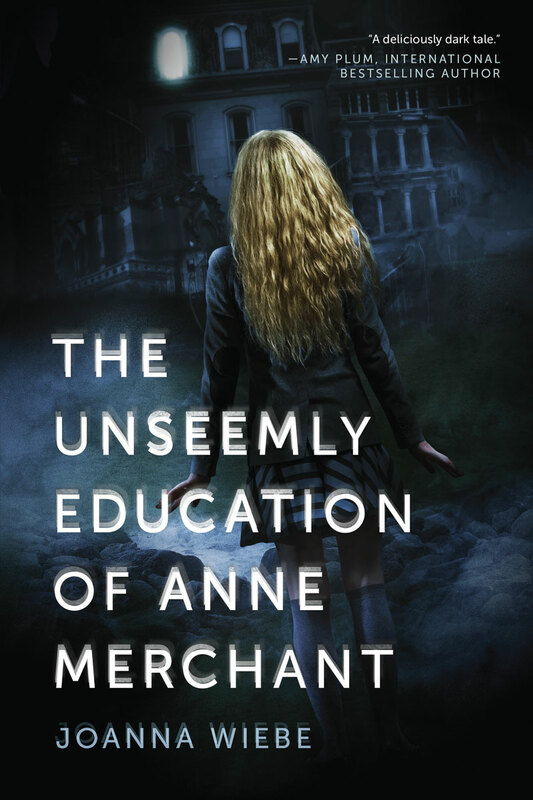 Joanna Wiebe is the author of The Unseemly Education of Anne Merchant (2014). She is also the cofounder of Copy Hackers and Page 99 Test. 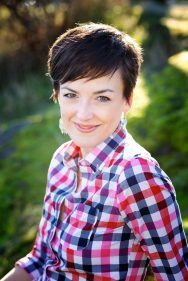 She lives on Vancouver Island with her husband.